Hey there. 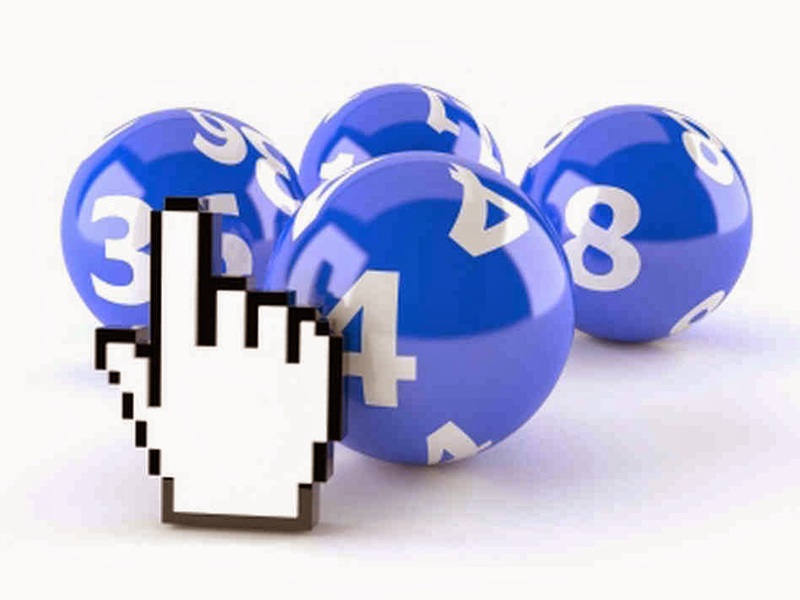 If you have ever wanted to play a lottery, then consider one that you can play online. Many of the rules are the same as you would find on a lottery ticket. Most states have some type of lottery that you can enter, but there could be fees for different states in order for you to play some of the games or to enter. Most lotteries have a minimum age of 18 years old. Some states have a minimum subscription such as $20 in order to play. As in a ticket that you would purchase from a store, you can choose your own lottery numbers. You can also use a service where the state randomly picks the numbers for you. If you have lucky numbers that you like, then you might want to avoid this option. When you subscribe and pay the fees, you can then purchase tickets. The tickets are normally $1, but some states have tickets that are higher. These tickets usually have a higher payout, but it is sometimes harder to win because there are more people who play the higher amounts. If you win in the lottery, you will be notified, and a confirmation of your ticket purchased is sent to your email. So what would you do if you won the lottery? Let's hear it, friends! Later! I have always considered doing this but I am very afraid of scams that will steal my credit card info because it happened to me once before. Hey there Nerdz. Yeah, I know what you mean! Especially now a days that everything is done online. Just make sure to do some thourough research and you should be good to go! Good luck! I have never thought about doing these online. Thank you for sharing. This is very interesting. I never knew it existed! LMAO! I love this one. I had no idea you could play the lottery online! I just looked and found my state's Web site to play. Thank you for this post! I love the black ones! The white ones are nice too! These a great! I would love to own a pair of these! We pay up to 10800% after 24 hours. The minimum investment amount is $300 and the maximum is $300,000. Payouts are made directly to the e-currency account you invested from. You may make additional deposits at any time. All transactions are handled via Perfect Money,Egopay and Bitcoin. These sound awesome. Thank you for your review. I would love the gold plated ones but the Green ones I would love as well.